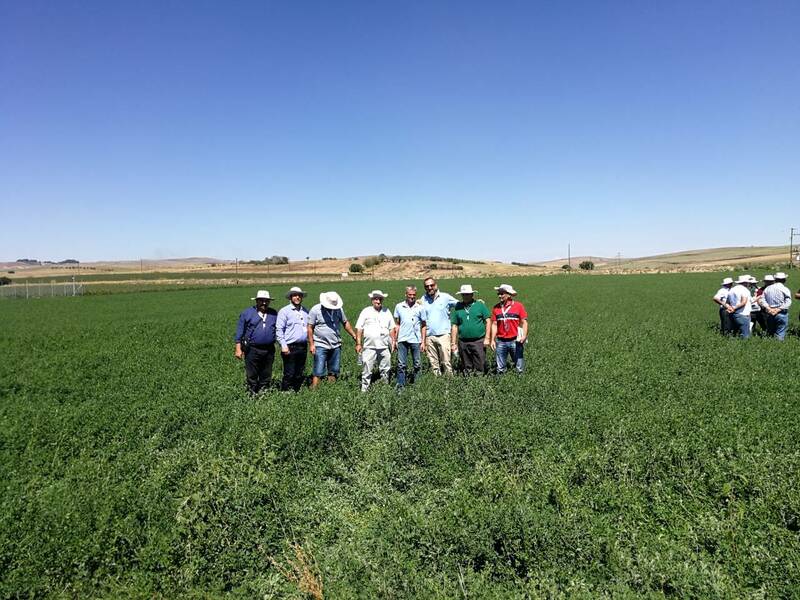 Our partners from Fyrom participated in our field days for our alfalfa varieties and corn hybrids during September 2017. 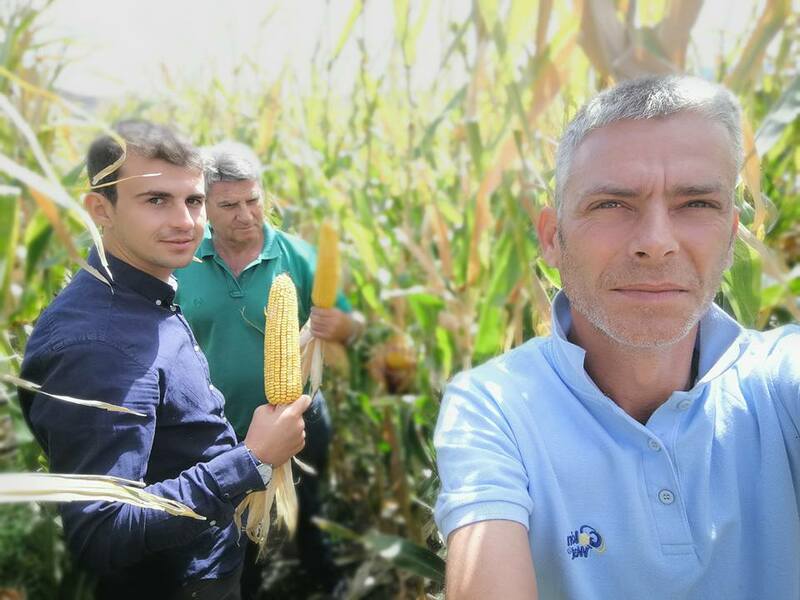 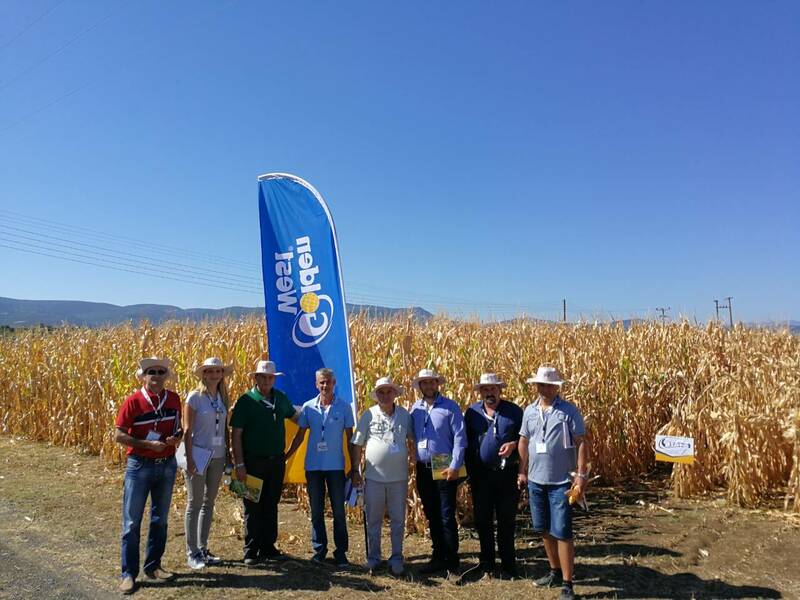 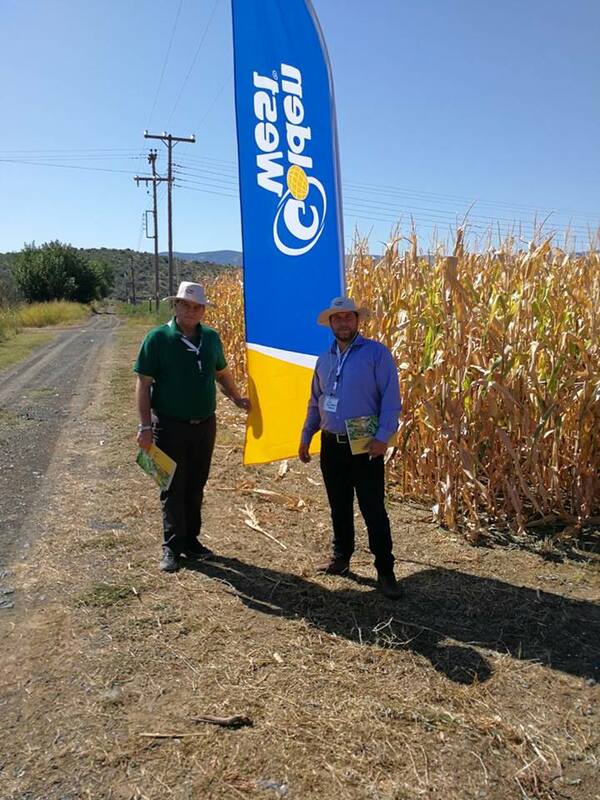 We organized several visits of our PCM trials, which were located in Farsala region in Central Greece, in Kilkis region in North Greece, as well as in Bitola at Fyrom. 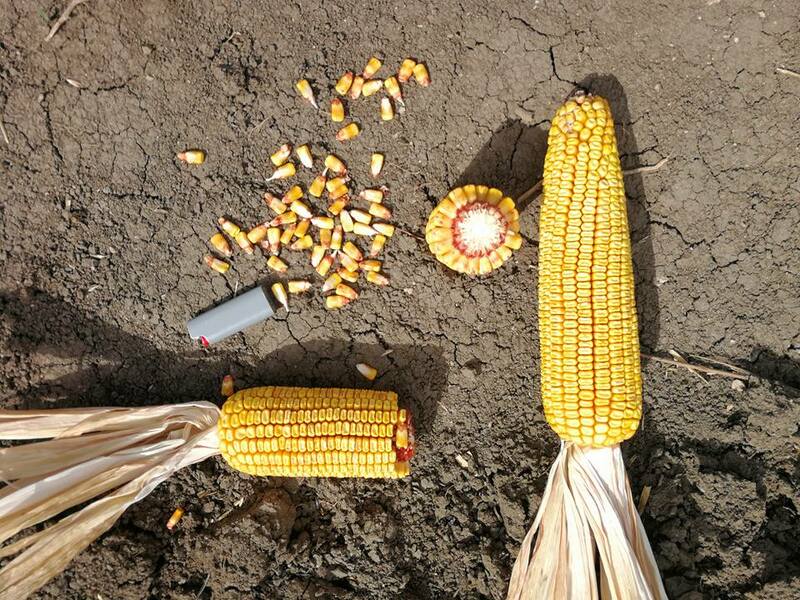 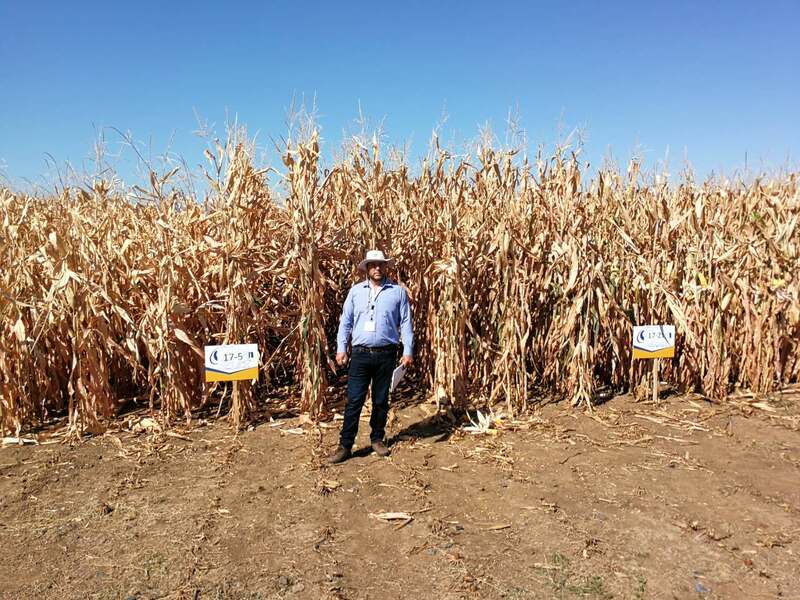 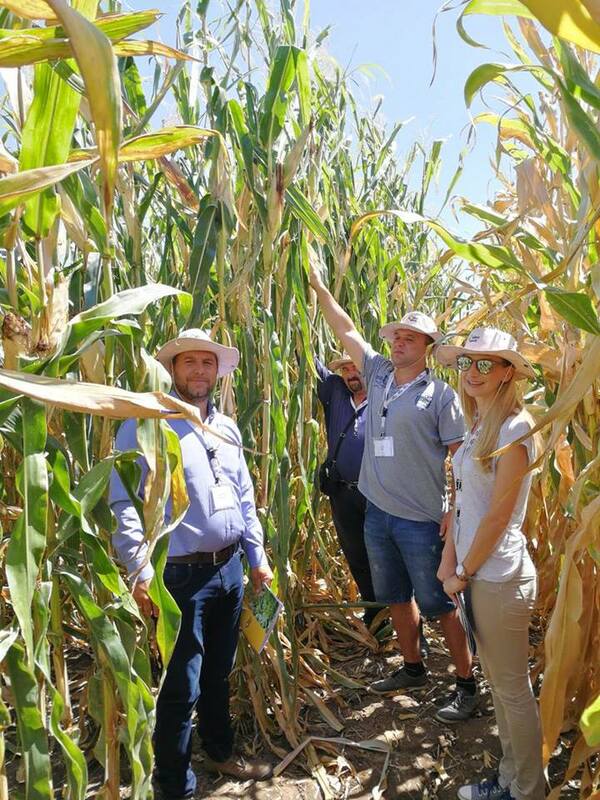 Our visitors had the opportunity to see in the fields the performace of our varieties and hybrids and discuss with our Team about the characteristics of our products.